Olympic, World and European Ice Dance champion, Christopher Colin Dean was raised in Calverton during the 1960's and 70's. He was educated at two of the village schools. 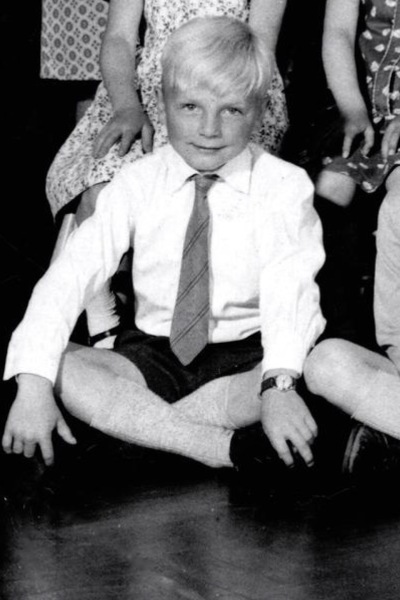 Christopher grew up in Calverton, Nottinghamshire. When he was six, his mother left and another woman took her place. Dean never talked about this with his father or stepmother, both of whom have died. He has regained contact with his mother. After taking up Ice Skating, in his youth, Chris went on to achieve Medal after Medal. 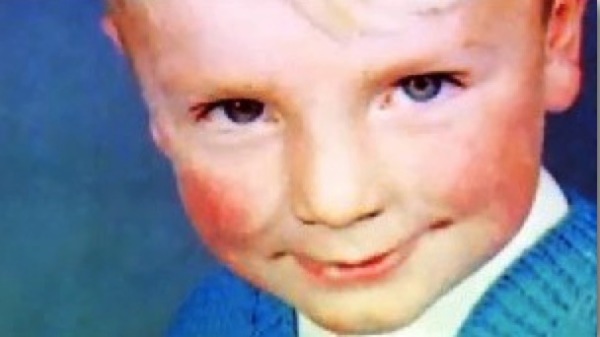 Christopher Dean began to skate at the age of 10 after he received a pair of skates as a Christmas present. His parents were keen ballroom dancers. At school he was captain of the football team and he saw ice skating as a sport that was athletic and graceful. 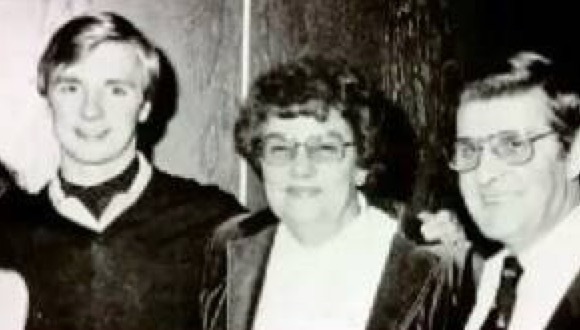 Dean's first ice partner was Sandra Elson. They began skating together when he was 14 and competed as ice dancers for a few years under their instructor Len Sayward. However, despite becoming British Junior Dance champions, the team parted, as Dean and Elson did not get along well. Dean then agreed to try out Jayne Torvill, another skater at the Nottingham rink. The pair were first coached by Janet Sawbridge but in 1978 Betty Callaway became their coach. Chris at Sir John Sherbrooke School. He left school at age 16 and joined the Nottingham Police Force in 1974. It was challenging for him to undergo police cadet training, as his schedule often clashed with his skating training sessions. Thus Torvill and Dean had to practise during his off-hours. These difficult times brought them closer and gave them a sense of discipline that was to prove vital throughout their career. 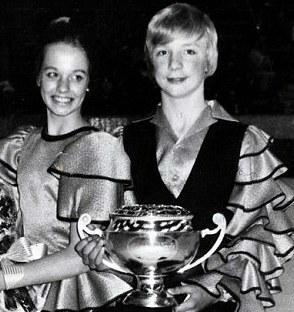 By 1980 Torvill and Dean had progressed to not only become British National Dance Champions but were in medal contention in international competitions as well. It was then that Chris realised he could no longer balance his skating and police careers, and he resigned from the police force. Torvill soon left her job as well. Dean also served as the chief choreographer for the Torvill and Dean team. Torvill and Dean's free program at the 1984 Winter Olympics in Sarajevo, performed to the music of Maurice Ravel's Boléro, became world famous. They received nine 6.0 marks for artistic impression, (three more for technical merit for a total of twelve 6.0 marks) the highest possible score and the only time ever that an all-perfect score was achieved. It was one of the most popular achievements in the history of British sport, watched by a British television audience of 24 million people. Since the time limit was four minutes and ten seconds and their music was four minutes 28 seconds, they moved their bodies to the music for 18 seconds before starting to skate. In January 2006, Torvill and Dean began starring in the ITV show Dancing on Ice. Each year, the show runs from January to March and then goes on tour to arenas across the United Kingdom.